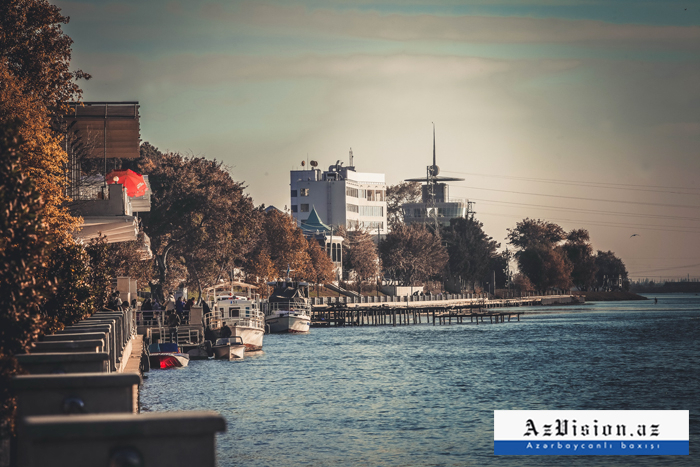 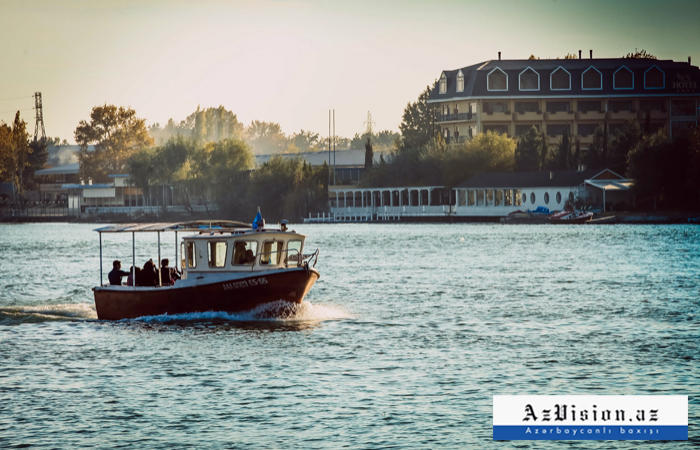 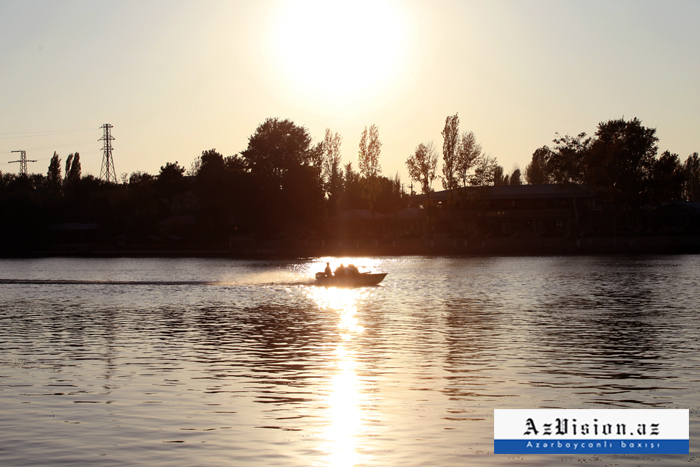 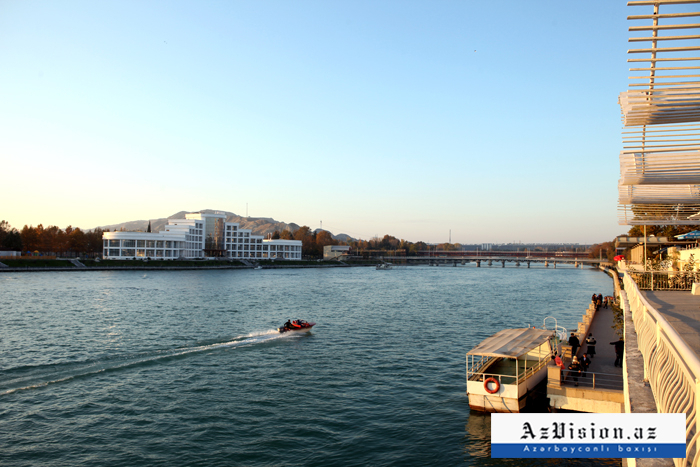 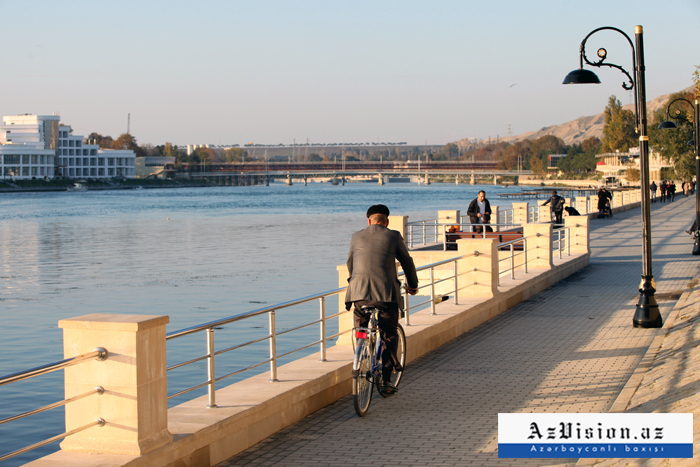 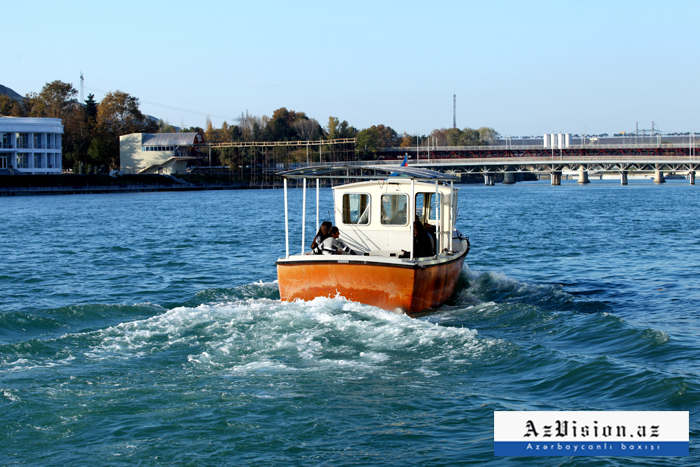 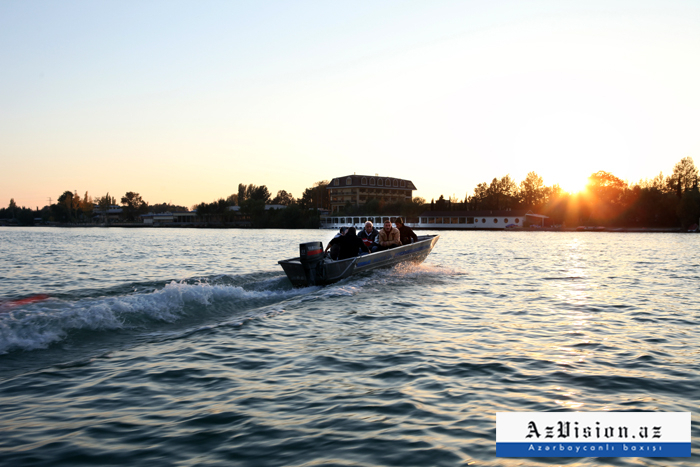 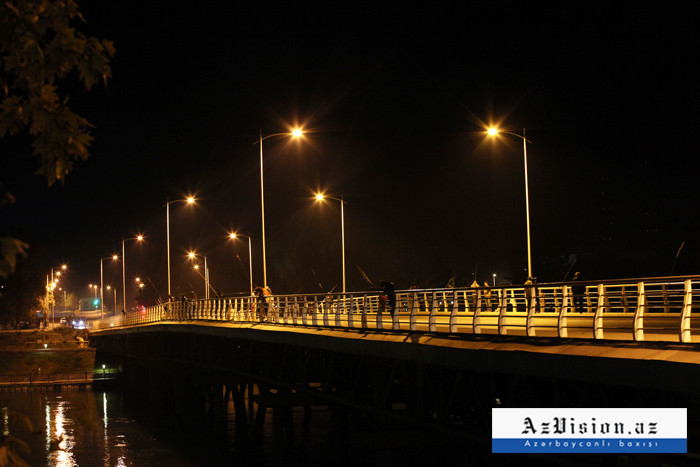 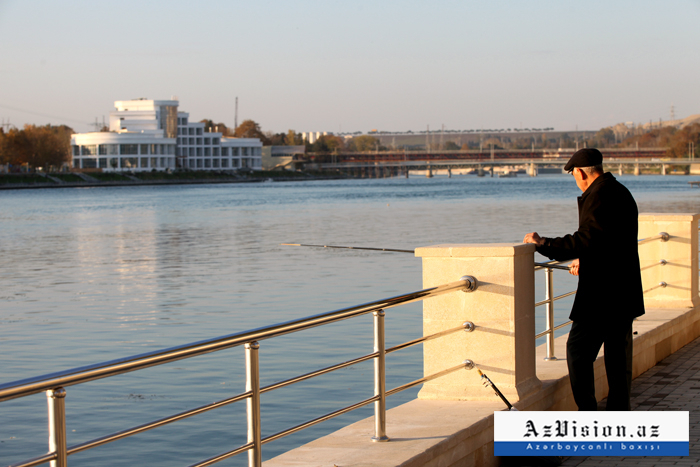 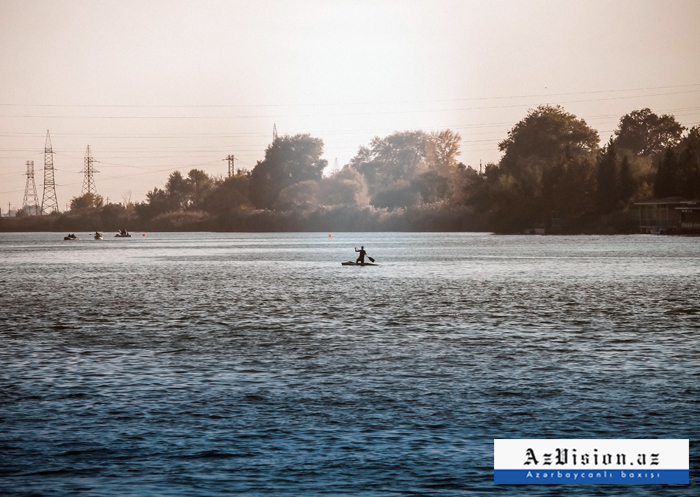 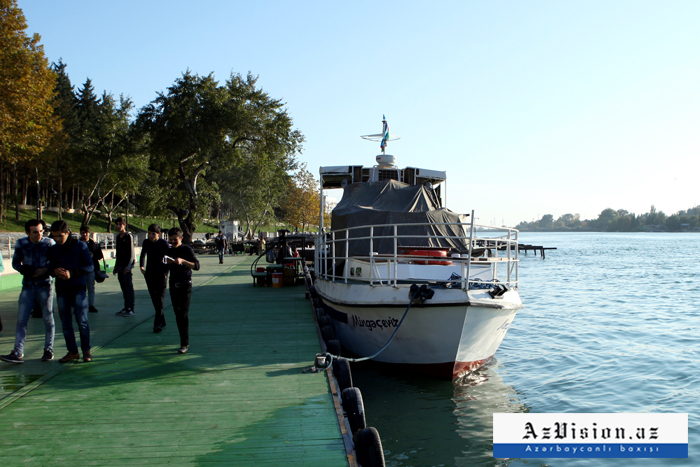 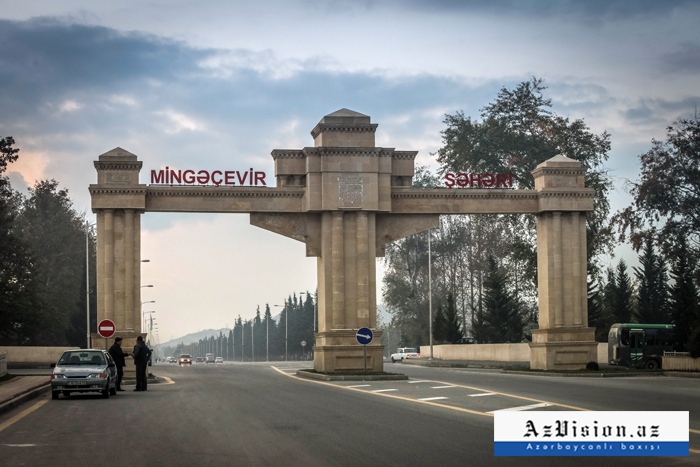 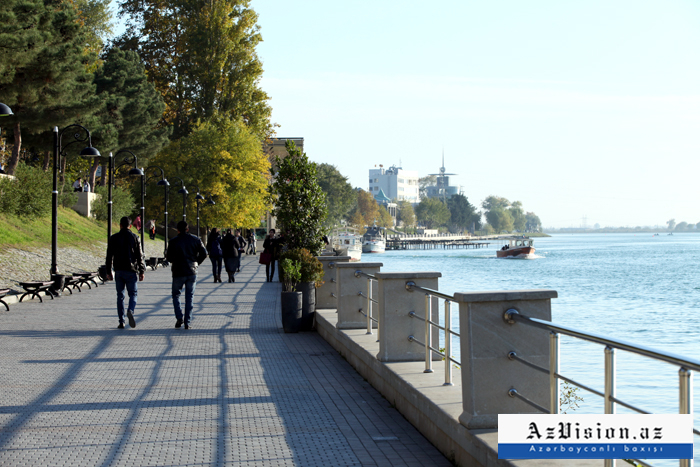 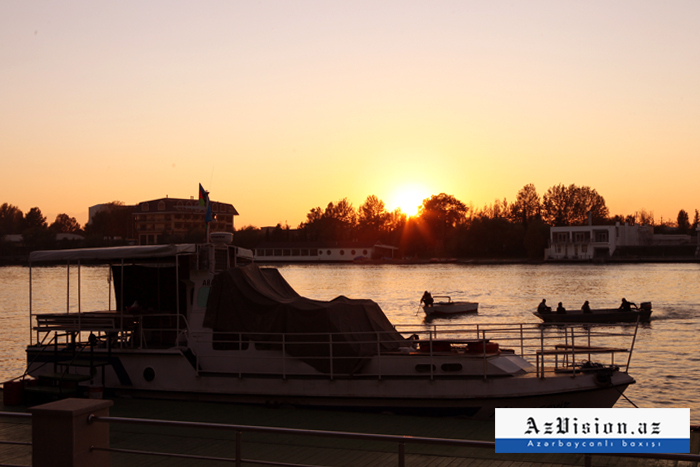 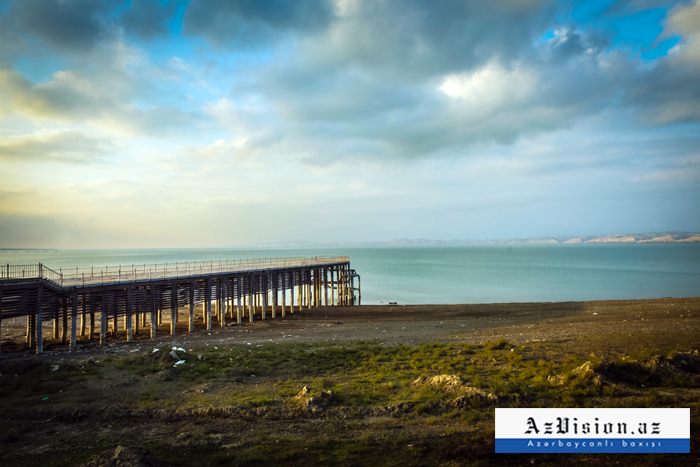 Mingachevir is the fourth biggest city in Azerbaijan and the most attractive city in this region. 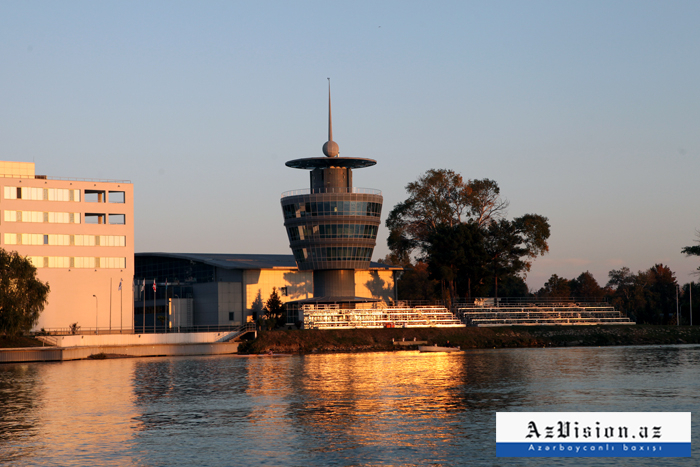 Its modern architecture is of great interest. 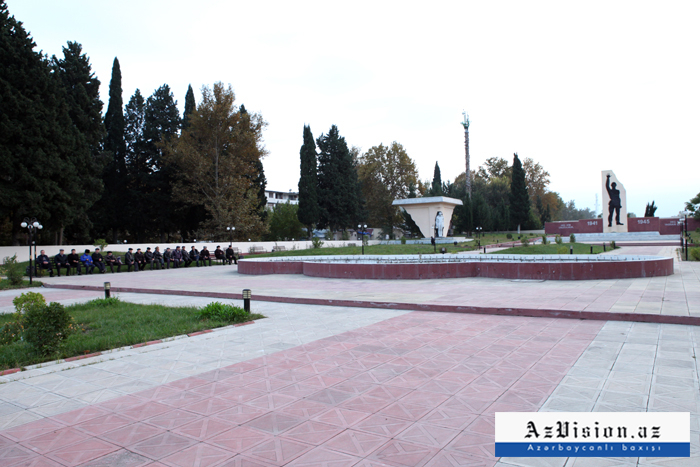 And it has recently become a tourist spot. 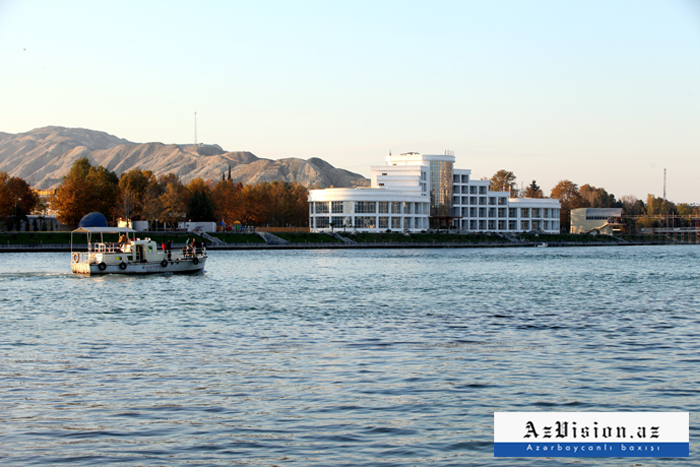 Kura, the largest river of Azerbaijan, flows here.